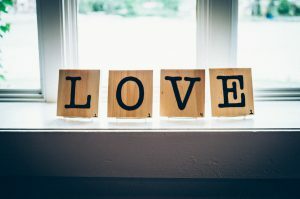 In a relationship that’s struggling at some point or another we all wonder if the pros of staying really outweigh the daily stress, fights, and emotional weight of a troubled relationship. We may even decide to pull out a piece of paper and write out a pro and con list. I can think back to the 90’s sitcom “Friends” and the list that got the character Ross in so much trouble when it was found by Rachel. But this is actually a really good example of what I want to discuss today. So why do we do this? Why against all evidence to the contrary we allow our heart to overrule all rational explanation? Is it really allowing our hearts to guide us, or is it a trick of the mind that takes over and leads us down a familiar unhealthy path that will end up in repeating old pain and feelings of rejection. We share clinical knowledge in a format that helps you get at the underlying problems that may be keeping you from getting the most out of relationships. This information will help you whether you are interested in meeting people, dating, resolving relationship challenges, building deeper connections, or perhaps ending a relationship. Start in our Relationship Advice guide. 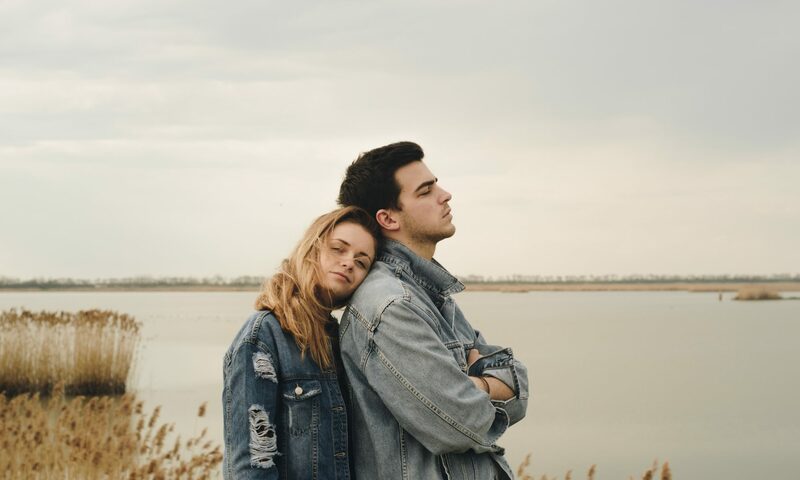 We encourage you to take these two quick quizzes about your attachment style and your experiences in close relationships. Then read further through our advice guides to learn how these styles apply to you, your relationship, and how they may be improved to deepen your connections with loved ones. Feel free to ask us any questions you may have, we’ll try to get back to you as soon as possible. There are also links to other informative sources. You deserve the best possible relationship and to be the best version of yourself, we hope to help you in that process. Jennifer Gural and Jonathan Jay Esslinger, hereafter referred to as ‘we’, ‘our’, or us, provide information for you which includes, but is not limited to, information in comments, coaching calls, phone calls, video calls, emails, information in videos, and any other file or method utilized to deliver information. We attempt to lead you to the most helpful information, yet our recommendations or information are still general in nature. Our content on this website is general in nature and not intended or sufficient to dictate what constitutes reasonable, appropriate, or best care in a given situation. The information we make available cannot substitute or replace the services of a suitably qualified legal, financial, psychological, medical, clinical, or any other professional whom you have consulted face-to-face. in reality, without the use of an internet connection or other streaming format. This website is no substitute for counseling with a licensed professional. In no way should anything published on this website be misconstrued as professional advice. Use of this website or other contact with either of us, except for counseling sessions under a contractual agreement with Jennifer Gural or Jonathan Esslinger, do not constitute or establish a client-patent relationship. Use of this webite does not obligate either of us to follow-up, contact, or accept as a patient any users of this Web site. Additionally, existing clients of either of us may not consider information published on the interent as instructions from either of us. This service and the information contained in www.kisskissbyebye.com is not intended as a substitute for seeking professional medical or psychological assistance and is not meant to be a substitute for in-person counseling or treatment for suicidal ideation, or severe psychiatric problems. Any photos or images of people or other sensitive subjects are for illustrative purposes only, and make use of paid models and stock photography as necessary to illustrate particular points. As all content on this Site is protected by copyright, any unauthorized use of any such material is in clear violation of copyright, trademark, service mark, intellectual property, and other laws and will subject the unauthorized user of such protected content to legal and financial penalties. Permission to use information can be requested and will be required to contains identifying information as to authorship and copyright and contact. Copies may not be used for financial gain. It is not to be copied in whole or part, modified, reproduced in any manner, publicly displayed or distributed, posted online or in print, used in any recognizable derivative form, or used for any public or commercial purposes without express permission of Jonathan Jay Esslinger and Jennifer Gural. • If you or a loved one are in need of an intervention. If you are in need of help, call a Crisis Hotline or seek help at an emergency room, treatment center, law enforcement, social services, or with a qualified mental health provider. The continued use of this website signifies acceptance of this disclaimer and our terms and conditions. We are committed to protecting any information that you may send through e-mail, fax, regular mail or voice mail as far as it is possible to do so. a) a person gives permission to share information. d) when either Jonathan Jay Esslinger or Jennifer Gural is a defendant in any complaint, disciplinary action, civil or criminal action that is filed by the person who has revealed the information. Information collected may include your name, identifying information, or other data that you submit. We will make efforts to protect your confidentiality, but your confidentiality can not be guaranteed. By using this website or making submissions via this website, then information you submit may identify you and Jennifer Gural or Jonathan Jay Esslinger, or any agents acting on our behalf, are not liable in any way. Please review our disclaimer. Any comments you make on our website are public and all confidentiality is waived by placing your comments there. Jennifer Gural, Jonathan Jay Esslinger, or agents of any entity connected with either of them or this website are not responsible for any adverse effects that your comments might have on you personally, on your employment, your relationships or in any other way.